Video is currently the pinnacle of visual content marketing. It can grab your audience’s attention, spark their emotions, and deliver truckloads of information all in a single content consumption experience. This holiday season, videos will also be your key to slicing through the content noise. Remember, your customers have been dealing with regular antics like sidebar ads and coupon codes all year long. It’s about time you bring out something fresh to capitalize on the upcoming shopping frenzy. The first option you need to consider is a marketing video in its purest form. 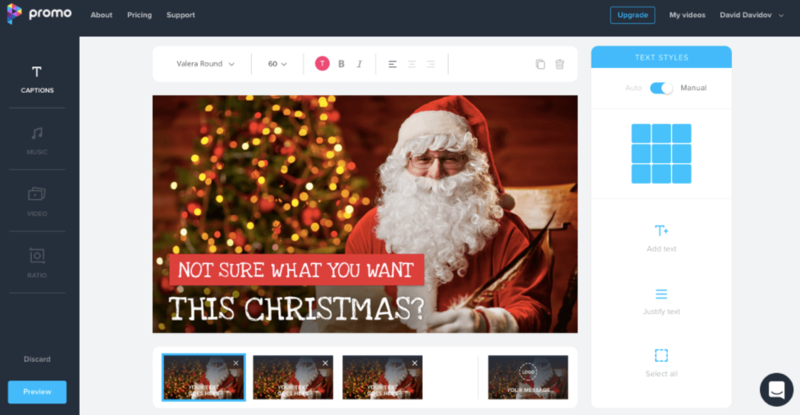 It can be anything from a product demonstration video to a simple holiday greeting for your social media followers. As long as it’s well-thought-out, it’ll be more appreciated than posting a boring line of text that promotes your holiday offers. Normally, videos with high production value can be quite costly and time-consuming, but there are now plenty of tools out there that can get the ball rolling quickly. If you’ve never used video content in your marketing campaigns before, then you’d do well to give Promo by Slidely a shot. It’s a flexible social video creation platform that can match the needs of small businesses, as well as big brands like Disney, Bose, and Zoho. Here’s how it works. Upon creating an account, you will have instant access to millions of professionally created, ready-made, fully licensed assets, such as video clips and music tracks. With Promo’s visual interface, you can easily piece together those materials to create your own, unique video. It also features a drag-and-drop text editor that enables you to personalize your video using stylized captions. Promo is perfect for brands that neither have enough time nor money to get a professional marketing video done and ready for paid distribution via social ads over the holidays. For ideas and inspiration, you can check out their portfolio of customizable holiday videos on their website. It’s the holidays — you need to lighten up. Rather than pressuring your marketing team to work its hardest, why not run a social media takeover and let them have some fun in the process? Keep in mind that in order to convince your prospects to make a purchase, you must first earn their trust and confidence. A great way to do this is to show the human side of your brand through employee takeovers. The concept is simple. During the holidays, encourage employees to share anything they want using the company’s official accounts. It can be a behind-the-scenes look at the office, a holiday greeting from your entire staff, or just random moments that exemplify your company culture. Instagram Stories is currently one of the best platforms for this strategy. Apart from filters, stickers, and annotations that your employees can have fun with, it’s also incredibly easy and practically free to use. The only drawback is that Instagram Story clips are limited to only 15 seconds. Still, there’s no limit to how many stories you can publish at a time, which means it’s still perfect for capturing share-worthy moments that may occur at any point of the day. If you haven’t built a presence on Instagram yet, some alternatives would be the “My Day” feature on Facebook Messenger and video snaps. There’s just something really appealing about live-streamed content. Perhaps it’s the sense of urgency that augments their value, or maybe it’s the satisfying sensation of being “in the moment” as you witness an event unfold in real time. Whatever it is, streamed videos on networking sites like Facebook do extremely well. Statistics show that Facebook Live videos are watched 3x longer than pre-recorded ones. Unlike Instagram Stories, Facebook Live can provide you with sufficient legroom for something more elaborate, such as a special Thanksgiving performance, Christmas party, or charity event. Or even just a demonstration of some seasonal product use cases. You can also use Facebook Live to host virtual events that require participation from the online audience, such as Q&A sessions and giveaways. Of course, feel free to throw in a few branding and product promotions along the way. Just don’t forget to create a proper announcement for your Facebook Live Event to boost participation. If there’s one thing more immersive than a live video, it’s a 360-degree clip that brings the audience right at the center of the action. 360 videos do remarkably well in social media due to the emotional impact they can have for users. They may not be ideal for sales-y brand messaging, but they can definitely serve as a hook that draws attention to your brand. Granted, creating 360 videos can be quite tedious — not to mention it requires a special recording device. But once you get over the production part, promoting your video becomes a walk in the park. Platforms like YouTube and Facebook, for example, allow you to directly upload 360 videos with little to no additional setup. When it comes to ideas, it’s fundamentally the same as producing regular production videos — it can be about anything that’s lighthearted, intriguing, and beneficial to your audience. 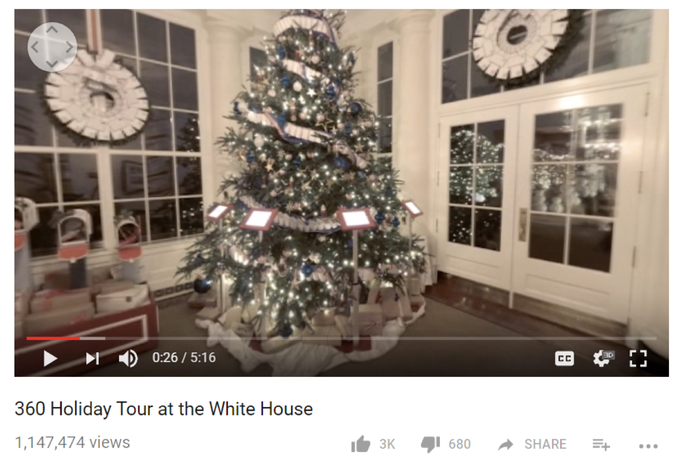 For example, a 360 tour that showcases your holiday decorations may sound simple, but it should be enough to provide a memorable experience to your audience. If you’d rather promote your brand as a whole rather than individual products, creating an animated explainer video is a great approach. It can help you highlight your brand’s value propositions, promote holiday sales events, and provide useful advisories for your audience. Animaker is an easy-to-use platform that can help you create professional explainer videos in less than a day. Apart from its visual interface, it also offers a selection of beautiful templates that will help you save time. 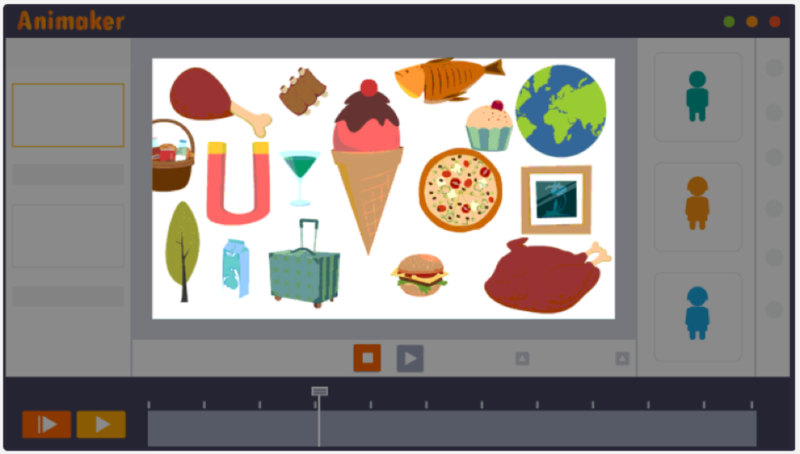 Animaker can also help you create videos based on infographics and whiteboard animations — whichever suits your style. Sure, the learning curve is there, but you can always rely on their free tutorials and learning resources. This last strategy doesn’t require a specific platform for it to work. Put simply, you need to cover a local event with tons of foot traffic, which can help you raise brand awareness for the holidays. The main challenge is, of course, finding an event that piques the interest of your target audience. A good place to start would be the official websites of nearby venues. Alternatively, you can use services like Eventbrite, which can help you spot festivals, expos, and other commercial events in seconds. Opportunities for this kind of videos may not always be available, but they’re almost guaranteed to garner viewers. It’s also a great fallback in case you can’t come up with other video ideas. 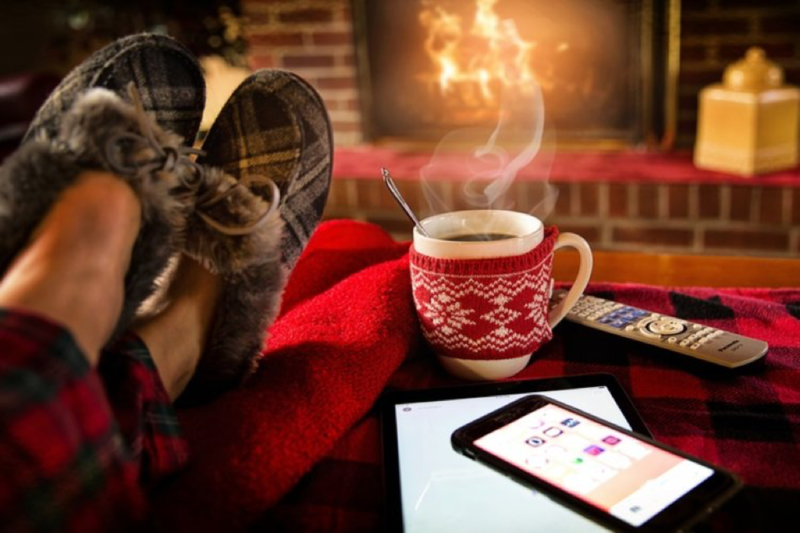 What are some of the best video marketing strategies that you’ve been using for the holidays? If there are strategies and tips that you’d like to share, then please add them in the comments section below.